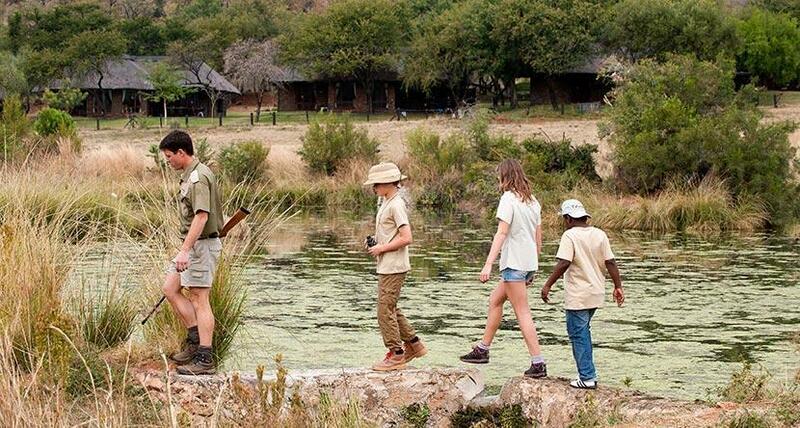 Our bush walk experience focuses on locating and observing the inhabitants of the Pilanesberg National Park from a different angle – on foot. 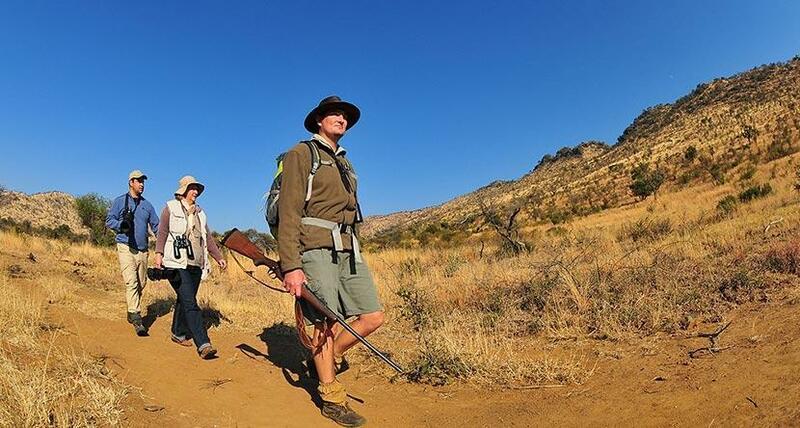 Guests are accompanied by a registered guide who will share his/her extensive knowledge and experience on both fauna and flora along the various hiking trails. Excursions depart daily in the early morning. 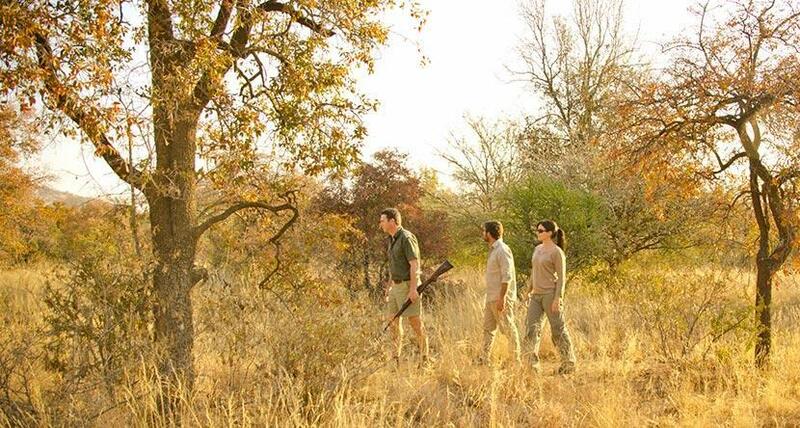 Our guided family walks gives the whole family a chance to explore Letsatsing Game Park on foot. 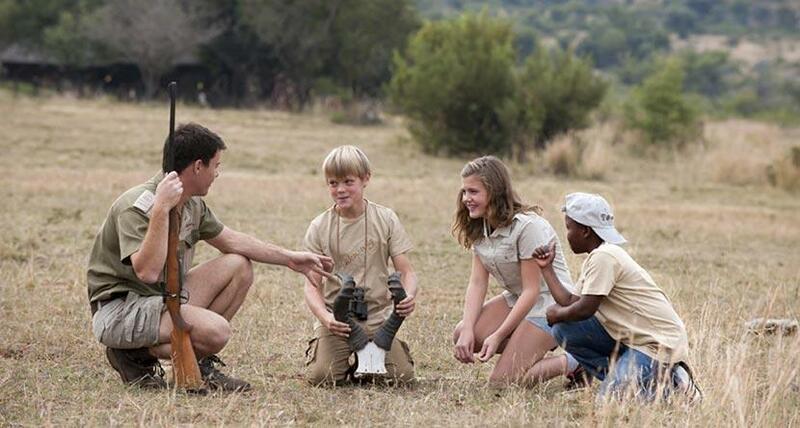 It is a 700Ha reserve with plenty of wildlife such as Wildebeest, Impala, Sable antelope, Nyala and not forgetting all the smaller creatures, critters and bird life. Conducted daily, year round in the mornings at 07:00 and in the afternoon at 15:30. The tour will start from the Activity Hub where guests will commence on a 15 minute transfer to the middle of Letsatsing Game Park. *Please note: This is a child-friendly activity, however, children up to 12 years must be accompanied by a parent or legal guardian. We specialize in local transfers to and from Sun City and surrounding lodges as well as to and from OR Tambo International Airport, Lanseria Airport, Pilanesberg Airport, Mabula Game Reserve, Madikwe Game Reserve, etc. Cultural Tours available on request. Our current fleet exists of 7 seater, 12 seater and 20 seater vehicles.